I’m a bit behind on my “Through Their Eyes” series. 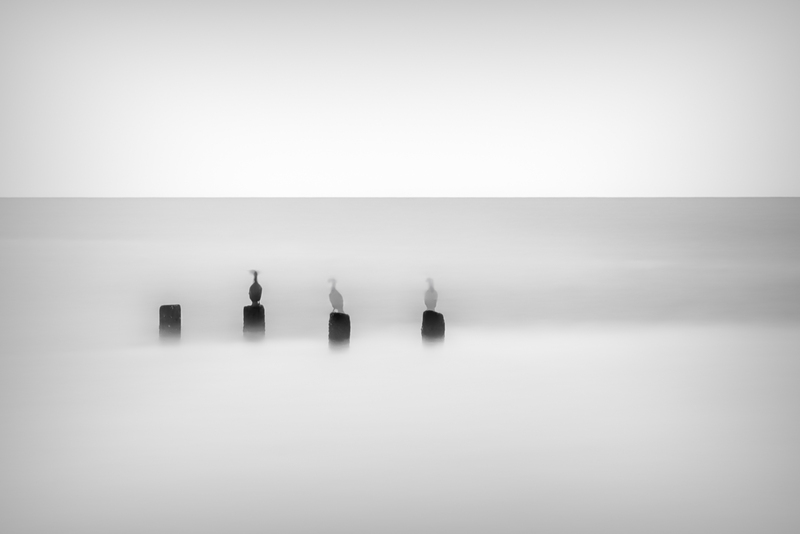 Here at last is the group of images from the participants on the October Cape Cod workshop. Incredible once again! 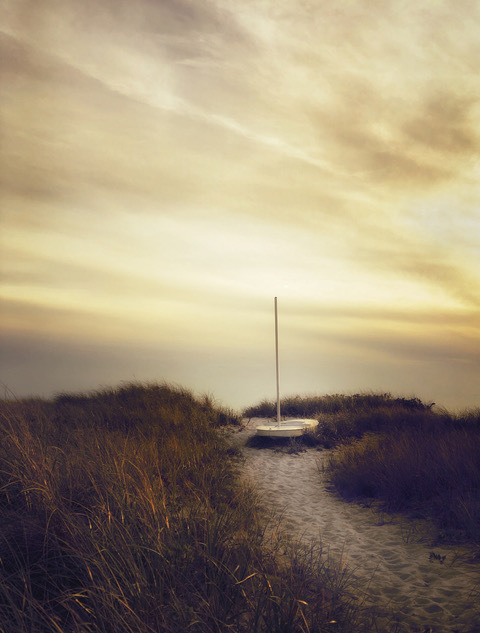 Marlene Mendez – As I headed down the long path to the planned shoot of Stage Harbor Lighthouse at sunset, I came upon this little unassuming white boat nestled among the sea grasses lit by late afternoon golden light. I had to stop and take a few shots with my iPhone (later that day edited with Snapseed and Distressed FX to reflect my connection to the view before me). Sometimes it’s the unexpected that offers itself up as the unique gift of the day. 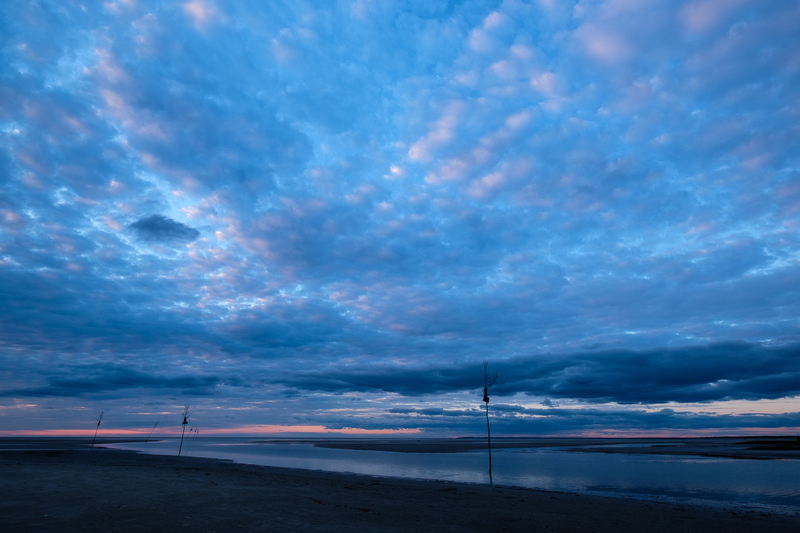 Patricia Palmer – It was difficult to pick just one image, but the serenity and sunset color of the beach appealed to me. Stanley Kron – The photo is called “Early Morning, Provincetown Pier”. I love the quiet of the early morning when all of one’s senses are heightened, waiting for the day to unfold. The smell of the ocean, the gentle rocking of ships waiting to depart and the call of birds heralding the day are exhilarating. 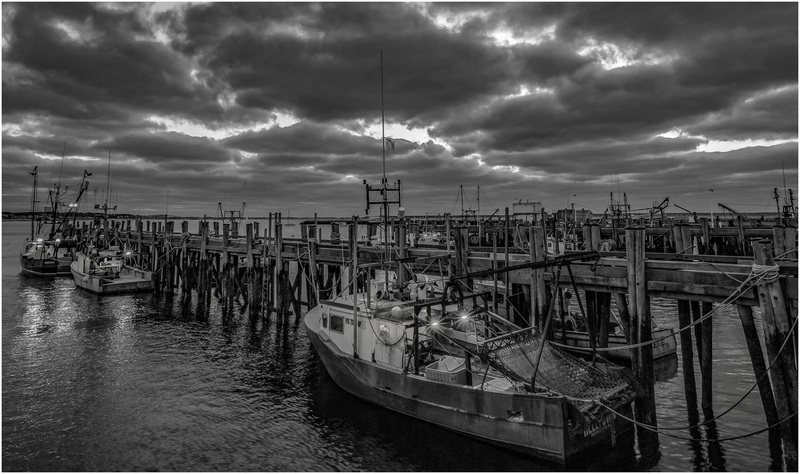 Processing the photo in black and white only enhances the mood of the overcast morning. 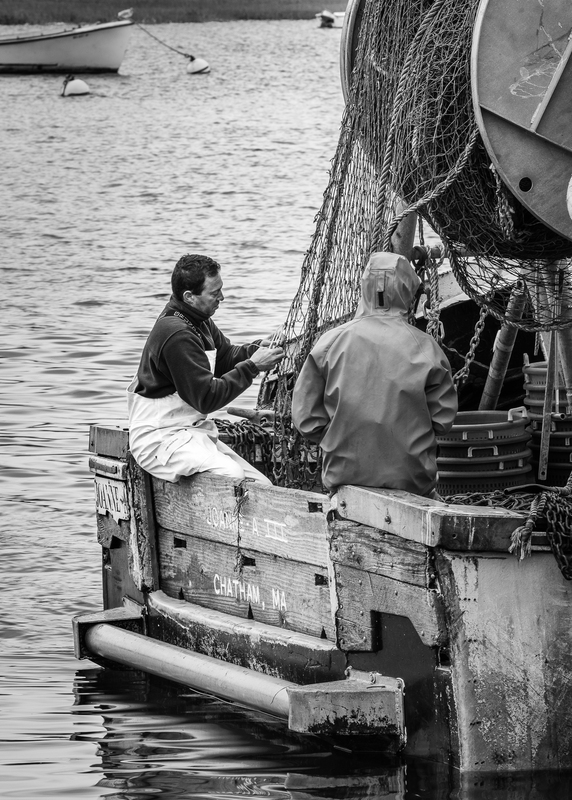 Terry Schroeder – Though I don’t often take pictures of people, this guy mending his net was just too good to pass up. 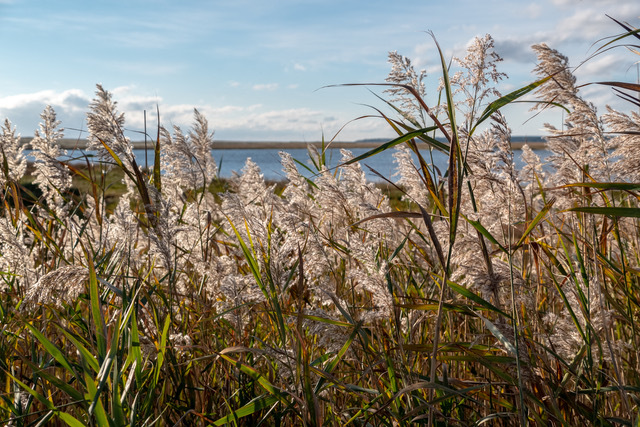 Pat Rhubottom – Walking along the boardwalk on Nauset Bay, I stopped to witness the beauty of the moment as the sunlight burst through the clouds and magically lit up the grasses in the salt marsh…it was brief, it was quick….and it took my breath away! 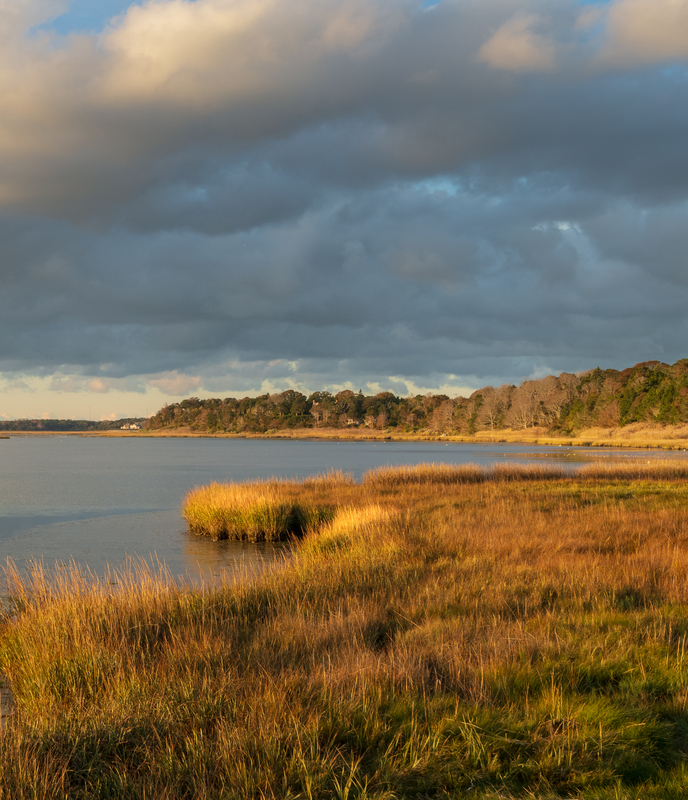 Cheryl Naulty – Landscape photograph is not my forte. So photographing on the beach at sunset was a challenge. How could water and sand look interesting, much less dramatic! 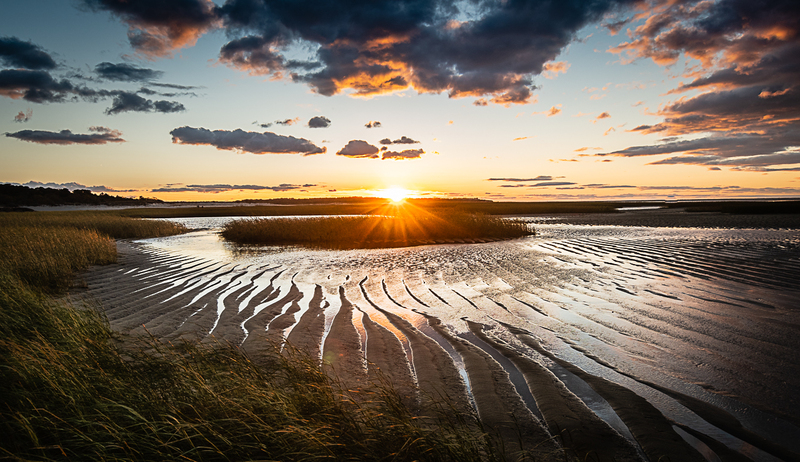 Then I saw the setting sun with God rays spilling over the marsh grass and spokes of sand and water echoing their pattern. How wonderful! God has make the simplest things on earth beautiful. 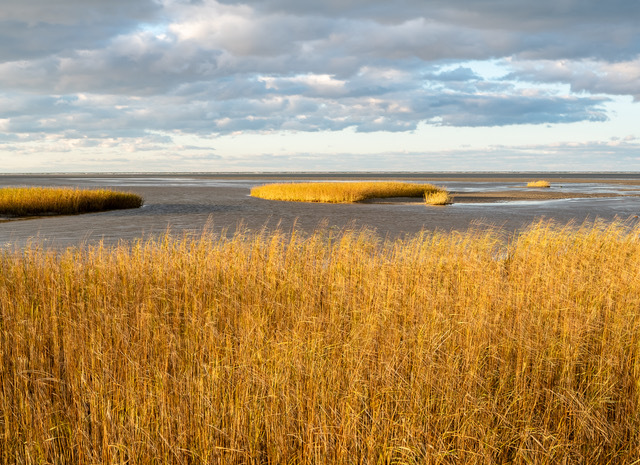 Elle Mannion – I chose this image even though its not a “traditional” Cape Cod view. 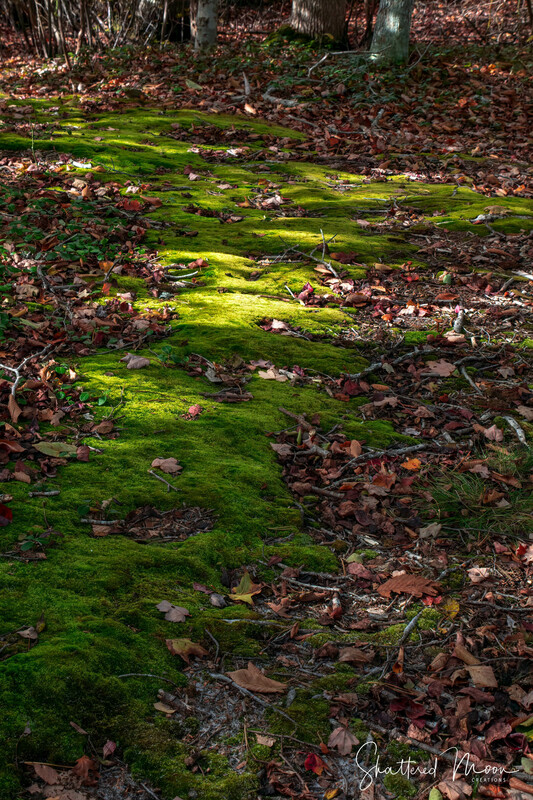 I’m captivated by the shapes and lines in the moss, by the way the light falls and the colors. It was an incredibly still moment at Beach Forest and I was totally absorbed and at peace. 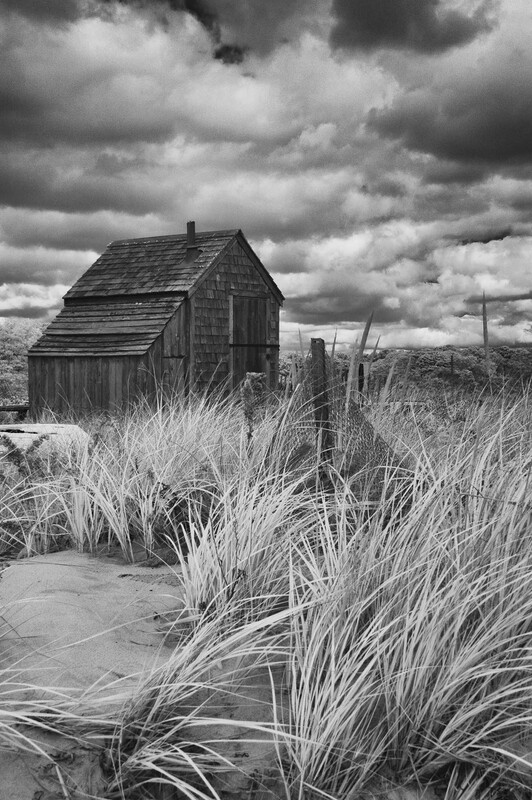 Joyce Oberle – This image makes me feel the breeze in my face and the wonderful smells of the seashore. Great memories of a terrific trip.